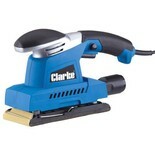 The Clarke CROS3 125mm Sander features a random orbital action which helps to prevent scratch marks providing a much improved finish. 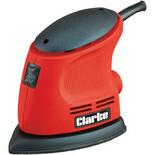 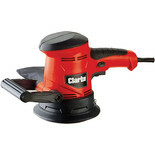 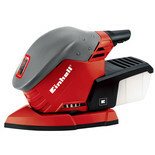 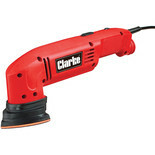 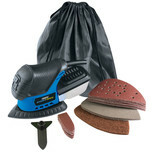 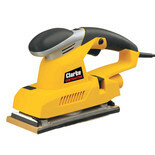 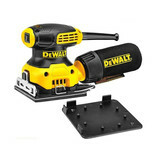 Compact and lightweight this orbital sheet sander is perfect for DIY and hobby users. 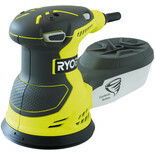 Ergonomic design for ease of use and optimum comfort during use. 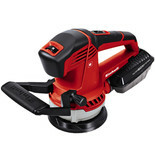 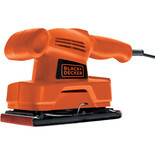 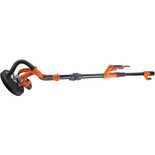 This multi purpose 1/3 sheet sander from Black & Decker is ideal for the fast and efficient removal of material from a variety of surfaces including wood and plaster.